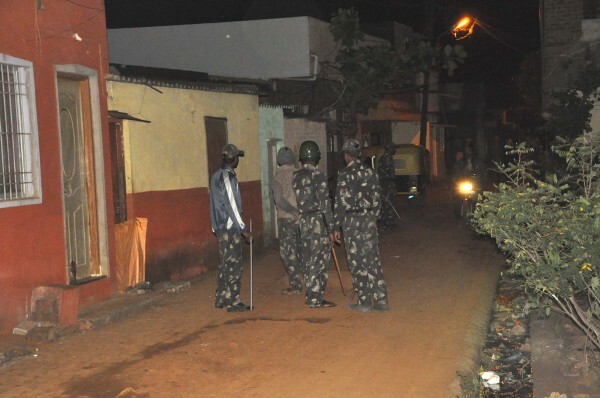 There was stone pelting in Ambedkar Nagar of Angol on Monday night at about 9.30 pm. About 7 houses were damaged also a few vehicles were damaged. Tension prevailed in those areas but the police got the same under control with a heavy bandobast. 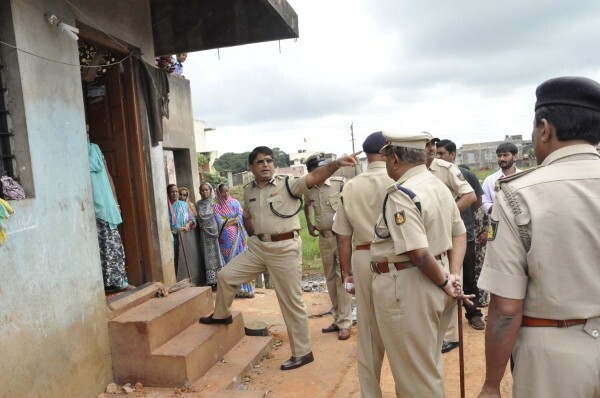 Police commissioner Bhaskar Rao visited the spot this morning (Tuesday) to see the situation. However the police could not ascertain who threw the stones and what was the reason behind this act. Belgaum is looming under communal tension over the past week and such incidents are occurring in different areas of the city. However the police have been largely successful in controlling it but not preventing the same.